Who or what is Alterastro? 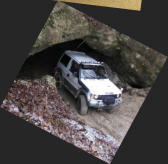 I’m a 50 something bloke from Surrey who loves challenges of the 4x4 muddy kind! 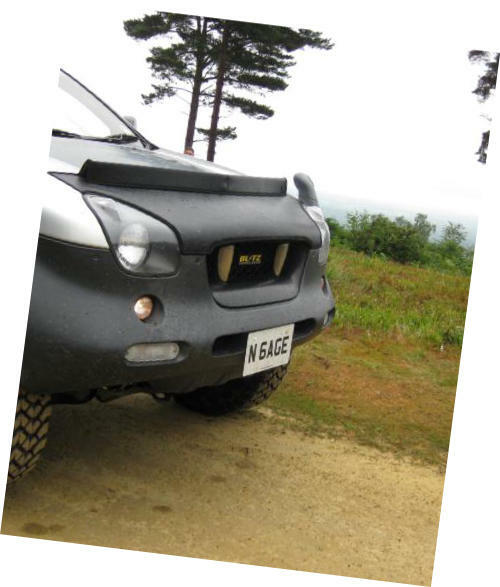 I co-run the Four Wheel Drive Club with Carl Liversage. 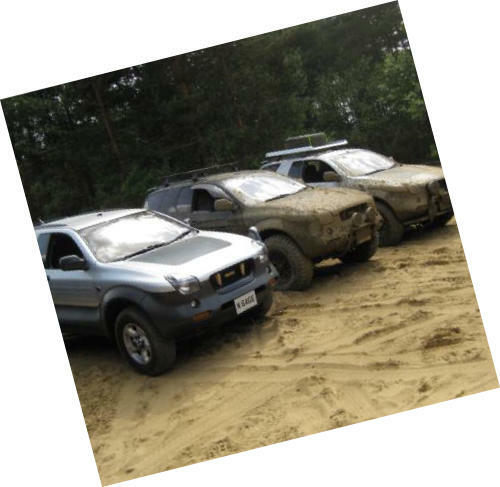 The Four Wheel Drive Club is an all marques Internet based club. 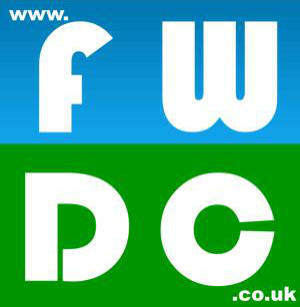 It is based in the South of England, but membership is open to anyone worldwide. 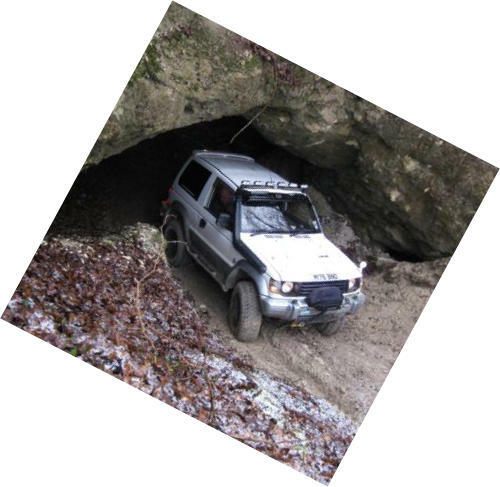 The aim of the club is to provide a fun and friendly place to exchange knowledge, advice and adventures with all four by four owners, whether they have never taken their tyres off the tarmac before or are hardened mud-pluggers. More info here. 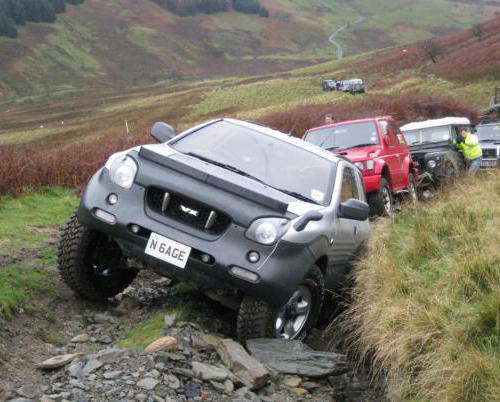 In 2008, Carl and I took part in the Mac Challenge, which is a long-distance 4x4 event in aid of Macmillan Cancer Relief. Together we raised over £7,000. 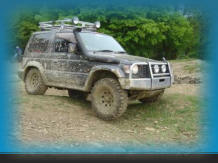 In 2009, 2010, 2011 and again in 2012, Carl and I entered the Exmoor Challenge. This was an excellent event in the heart of Exmoor. 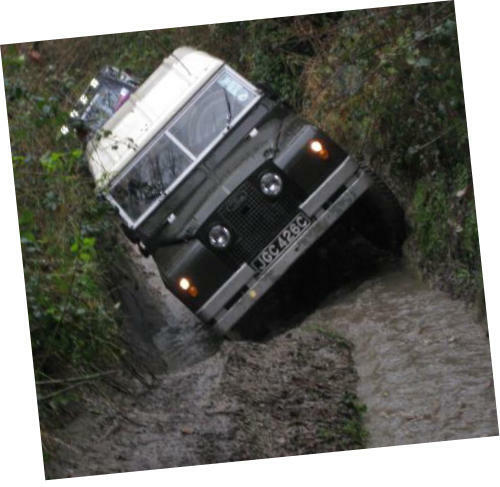 Sadly the Exmoor Challenge no longer exists. For the last three years Carl and I took part, we won the award for the most sponsorship raised. 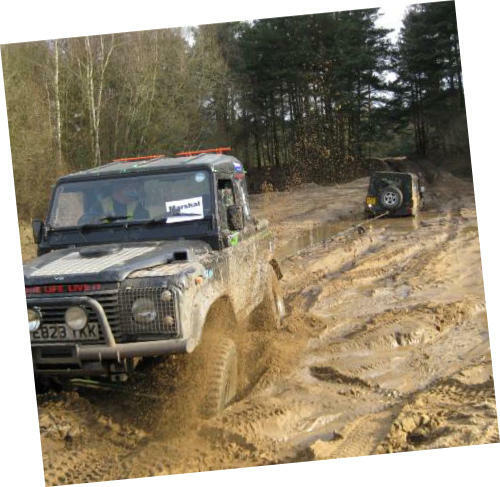 In 2014 Carl and I, along with another friend, Nigel Stevens, started a new venture - Battlefields by 4x4. 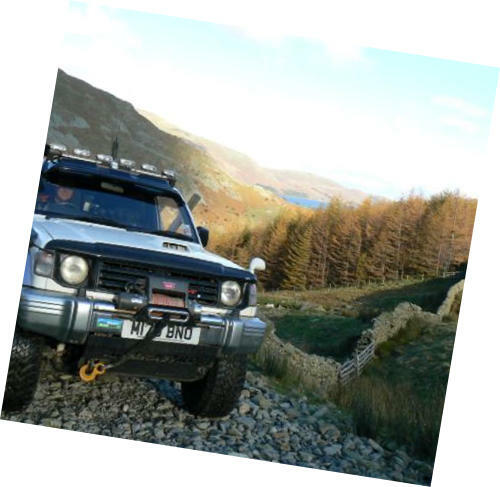 Utilising Nigel’s passion for WW1 and the Northern France battlefields, along with Carl and my 4x4 knowledge we offer guided tours, driving your own 4x4 across some of the battlefields and visiting some iconic cemeteries and memorials. 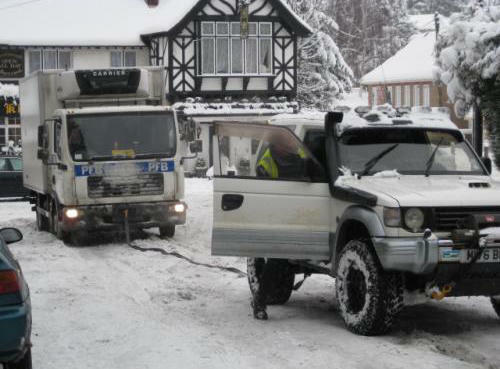 More details can be found on our website: Battlefieldsby4x4.com I am also a member of the Surrey 4x4 Response Network, which is an organisation of volunteers who help out the emergency services during times of bad weather or whenever an all-terrain vehicle is needed. More info on the network can be found here. Please browse around the site by clicking the tabs at the top of the page. Any question, feel free to get in touch. Enjoy!